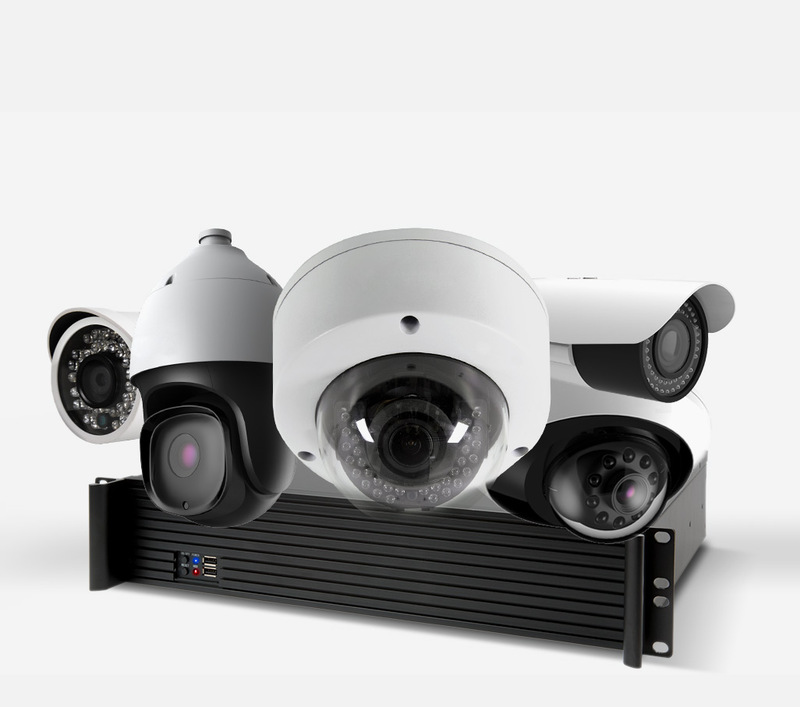 Visualint is intelligent video surveillance. Through seven “rules” of analytics, robust system integration and remote video monitoring, Visualint solutions deliver unparalleled safety to residential and commercial jobs. At the core of each Visualint system are intelligent video cameras backed by over twenty years of research and development. 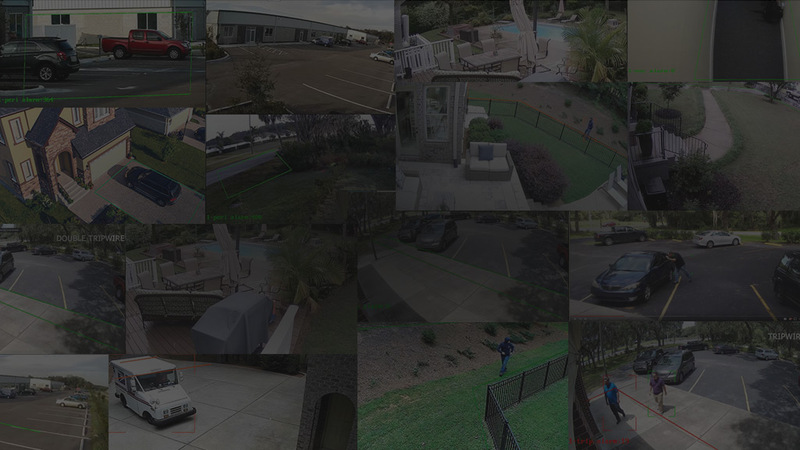 Using seven analytic rules, our trained technicians create customized, virtual boundaries that extend beyond the walls of the customer’s property out to the perimeter, revolutionizing the way you see surveillance systems. Explore the full Visualint line to view our extensive offering of IP dome, bullet, and auto-tracking PTZ cameras; plus NVRs, mounts, and related accessories. 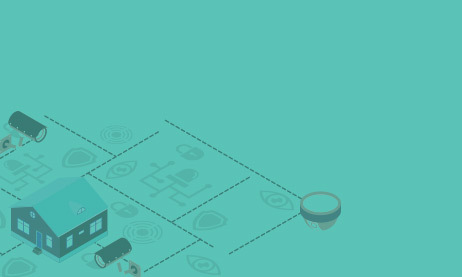 Visualint’s unique virtual sensors make the smart home smarter by integrating surveillance intelligence with common control triggers – so you can arm/disarm alerts or program lights right from the camera. Combining traditional surveillance features with round-the-clock monitoring and safety features typically found in security equipment, we protect property from a virtual boundary line—not just from the walls in. 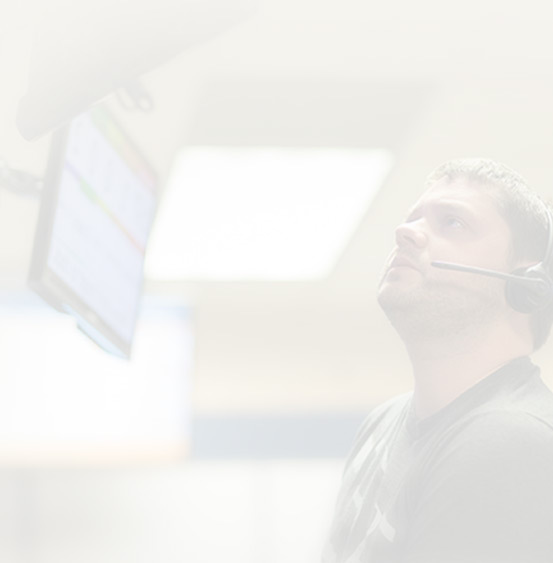 Our analytics professionals make your install easy. 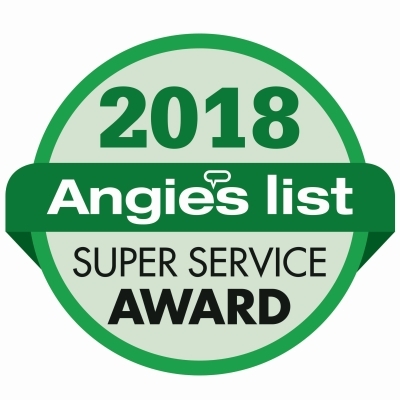 We offer free system design and post-install Virtual Technician configuration services to take the guesswork out of any job.